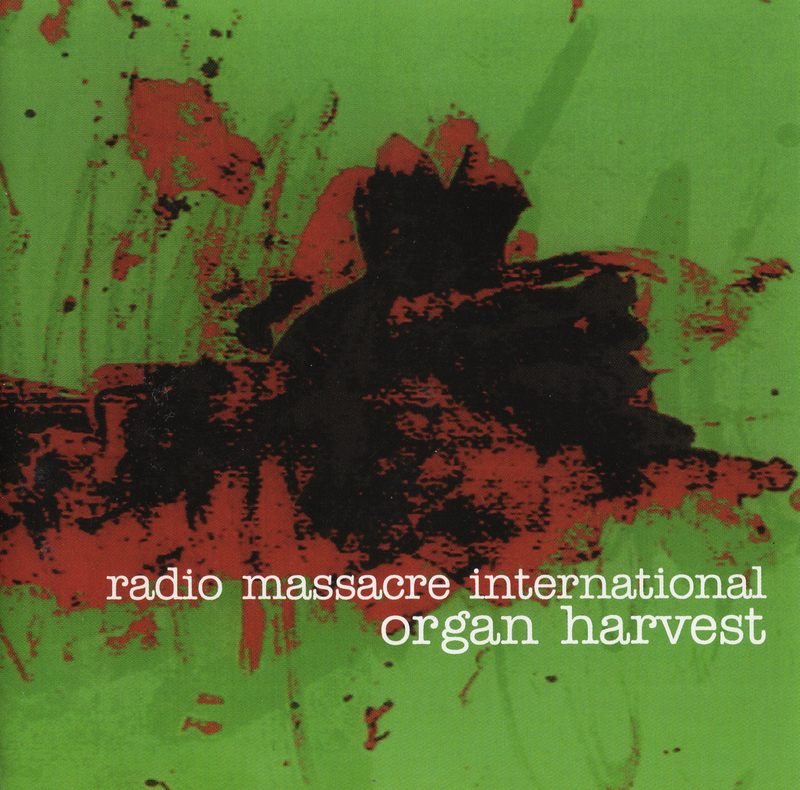 ORGAN HARVEST was launched at the band's most prestigious performance to date, the Klemdag festival in Holland, confir.m,i.ng R.M.I. 's rise to prominence in the field of modern electronic music. The album is a 62 minute epic consisting of six segued pieces all chosen to create a satisfying whole. For the first time there are thematic structures, on both the title track and the Floydian finale 'A Minute of Silence'. Elsewhere the spirit of improvisation still dominates; 'Geiger' and 'Rainy Day Song' are sequencer led explorations that demonstrate growing confidence in the principle "less is more". The surrounding textural sections show that R.M.I. are unique in their ability to create blissful soundworlds of depth and beauty which melt into your environment.